We are LiFePO4 battery manufacturer with CE, SGS certification, accept OEM services. The lithium iron phosphate (LiFePO4) battery, also called LFP battery (with “LFP” standing for “lithium Ferro phosphate”), is a type of rechargeable battery, specifically a lithium-ion battery, which uses LiFePO4 as a cathode material, and a graphitic carbon electrode with a metallic current collector grid as the anode. The specific capacity of LiFePO4 is higher than that of the related lithium cobalt oxide (LiCoO2) chemistry, but its energy density is slightly lower due to its low operating voltage. The main problem of LiFePO4 is its low electrical conductivity. Therefore, all the LiFePO4 cathodes under consideration are actually LiFePO4/C. Because of low cost, low toxicity, well-defined performance, long-term stability, etc. LiFePO4 is finding a number of roles in vehicle use, utility scale stationary applications, and backup power. 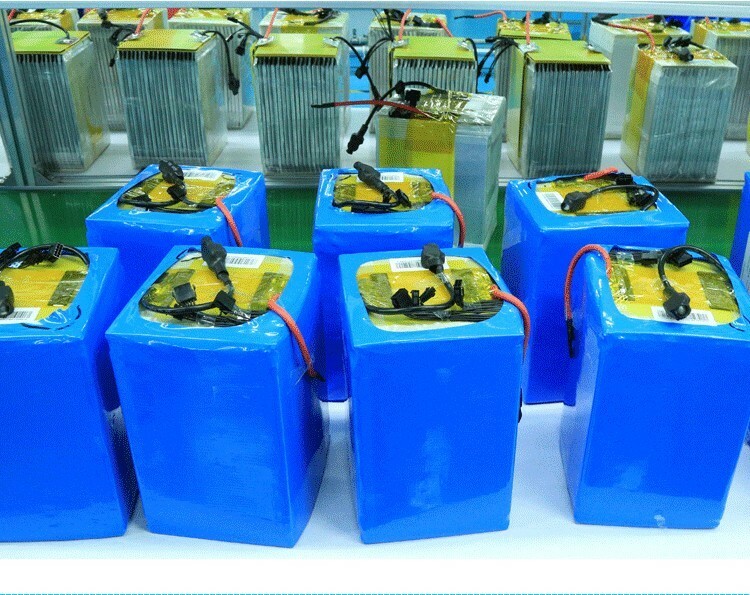 LiFePO4 batteries can be used both in devices that need recharging, such as EV (electric vehicles), E-bike, Garden lights, electric cars, electric motorcycle, electric skateboards, golf vehicle, backup power, etc.